I have been very fortunate to receive numerous awards over my career, and I thank all those who are responsible for this recognition. 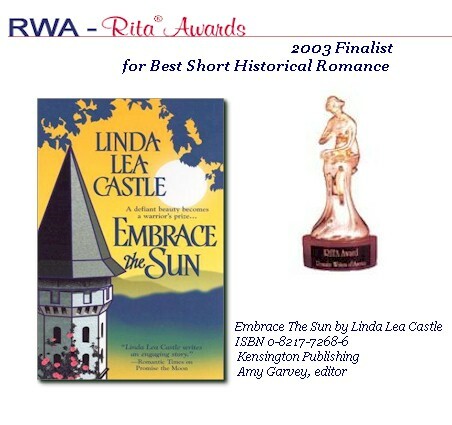 By King's Command has been selected as a finalist in the 2011 Audies� competition in the Romance category. 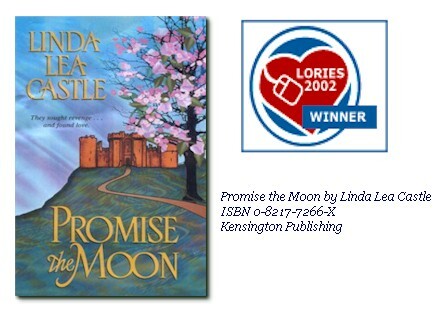 The Audies� are considered the most prestigious awards program in the United States honoring audiobooks. 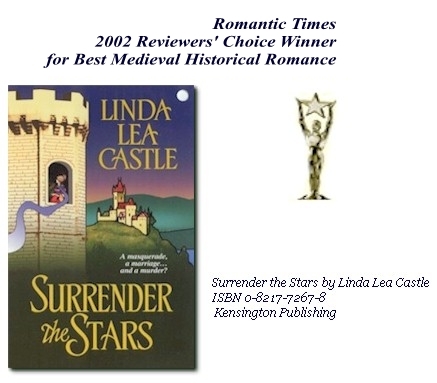 By King's Command won the USA "Best Books 2011" Award for Audiobook: General Fiction. View the Certificate!